I added a new link in the projects menu, taking you to ‘hiccup’. 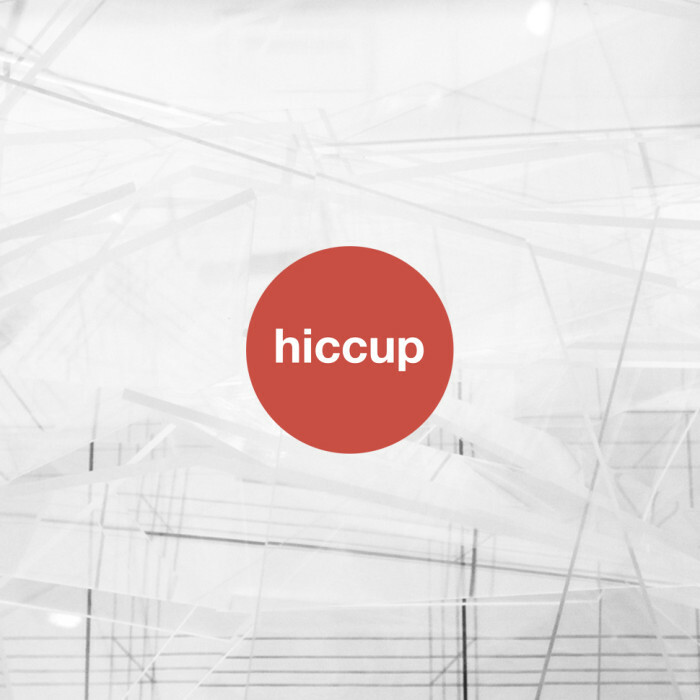 Last year I was invited by a friend of mine, Franz, to join his networking project ‘hiccup’, a label for the collaborative creative output with his friends. Later I was asked to join him in organising this project. Now I do. We invite friends to join us and give them a platform where they can present themselves. And if two or more collaborate on a project we will present that as well.